A complete farm management platform, built by farmers like you. 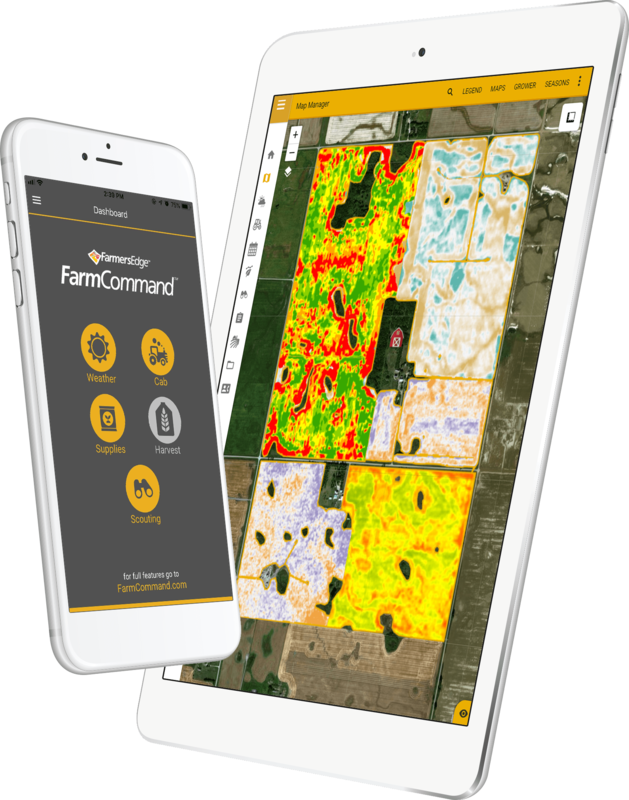 FarmCommand automatically integrates all sources of data and delivers what growers need most: swift, accurate, in-field decision support. 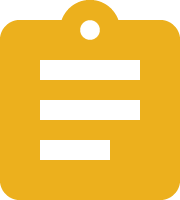 Available as a web-based tool and a mobile app, you can quickly analyze, visualize and share information from one easy-to-use platform. 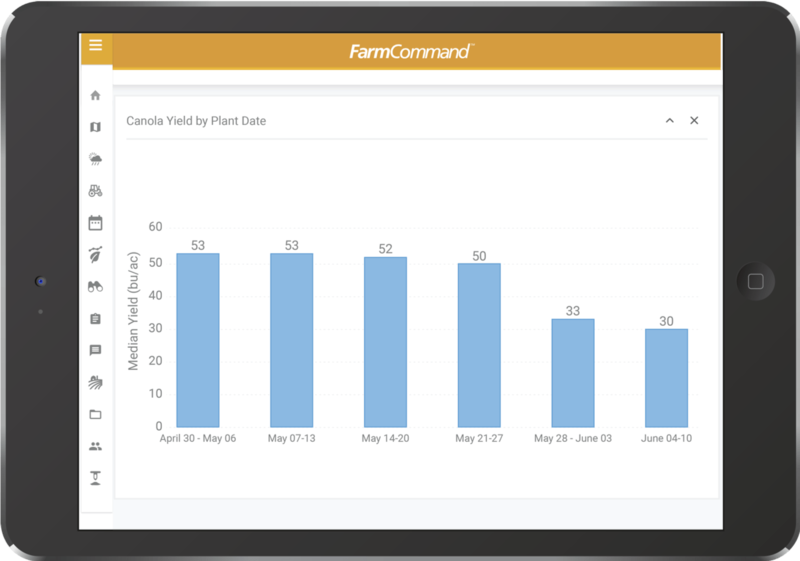 FarmCommand automatically integrates all sources of data and delivers what growers need most: swift, accurate, in-field decision support. Available as a web-based tool and a mobile app*, you can quickly analyze, visualize and share information from one easy-to-use platform. 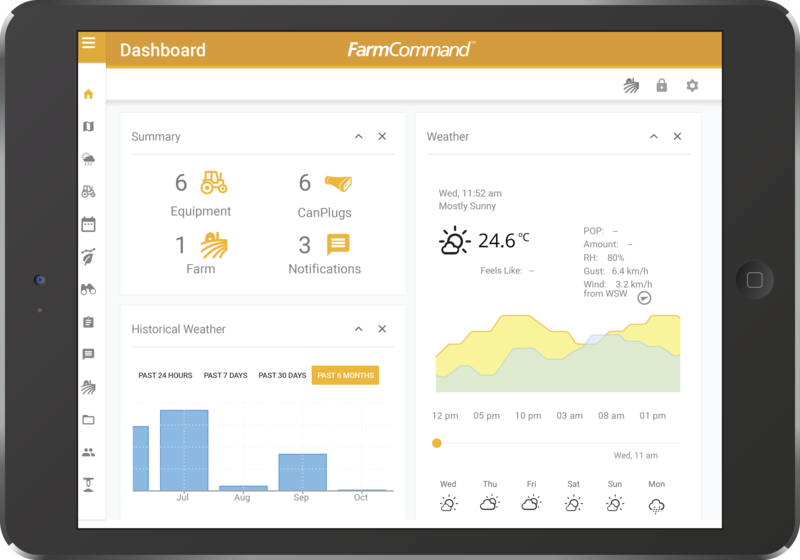 FarmCommand features tools powered by field-centric data from your fields. 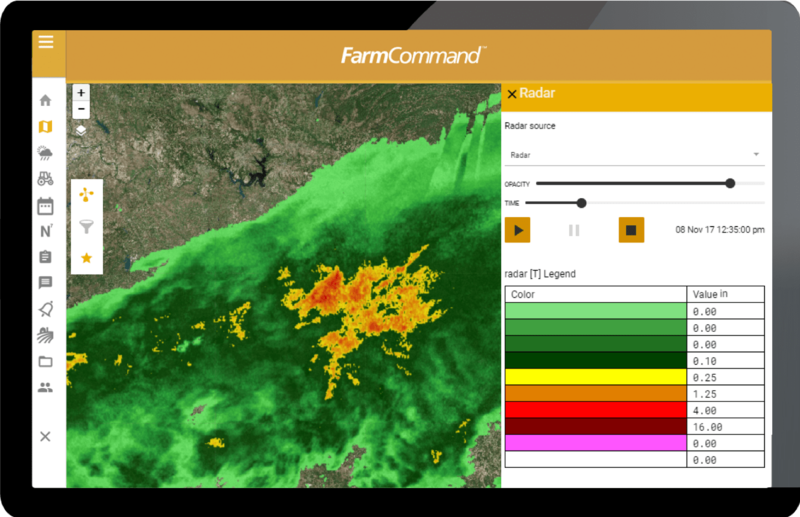 FarmCommand includes a broad series of maps that allow you to visualize and understand your data easily. 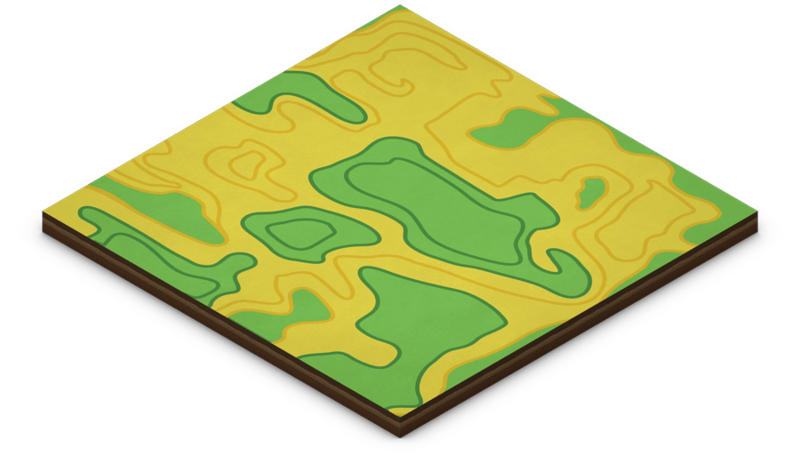 Whether you’re seeding, fertilizing or applying chemicals, As-Applied Maps tell you what you applied, how you applied it and exactly when it was applied. 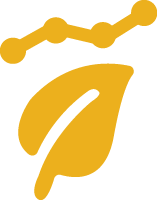 With all your data displayed in a consistent format you can easily review prescriptions and compare application decisions to in-season imagery and yield results. Overlap Maps give you a percentage and area of overlap from the same or multiple pieces of equipment working in a field. 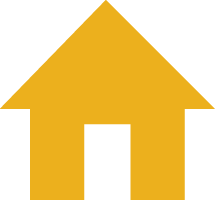 This data helps define areas that may have been over-seeded or over-fertilized and gives you a better understanding of how you can improve calibrating your equipment to avoid future overlaps. 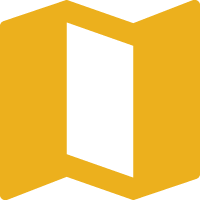 Powered by Daily Satellite Imagery, NDVI Maps depict a natural progression of the vegetative health of your crops and provide a consistent view of your fields from planting to harvest. 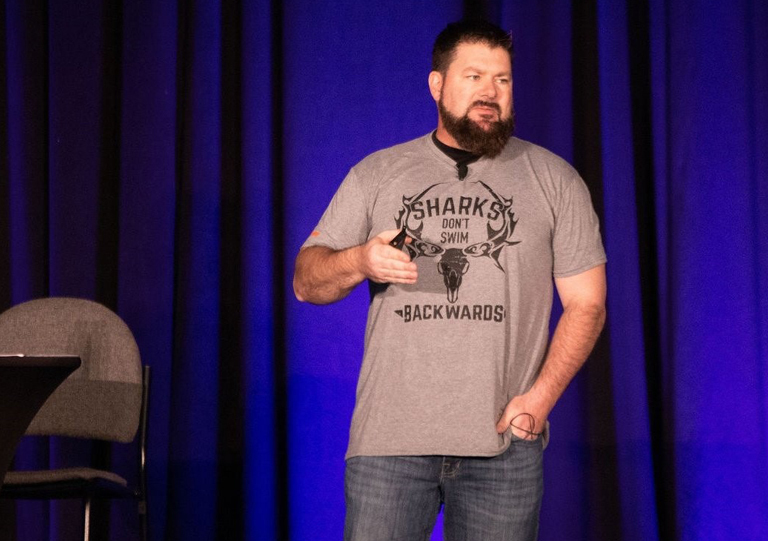 Generated from proprietary algorithms that detect significant changes in satellite imagery, Health Change Maps trigger Health Change Notifications to notify growers of positive and negative changes in their fields. 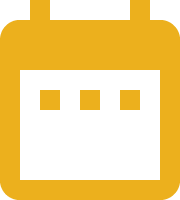 Unique to FarmCommand and powered by Daily Satellite Imagery, Scouting Maps detect problems early, identify pests, manage nutrient requirements and protect your yield. Designed to direct scouting activities, you can use these maps on-the-go with the FarmCommand app. Treatment Maps visually interpret where treatments were applied and how each treatment performed relative to your yield results. Harvest Maps provide enhanced yield visualization to measure your season more accurately than with traditional yield maps. Our unique analysis engine cleans yield data, fills missing swaths and provides post-harvest calibration across multiple combines. Additional map layers show you elevation, moisture and productivity to help you plan and review your harvest with ease. 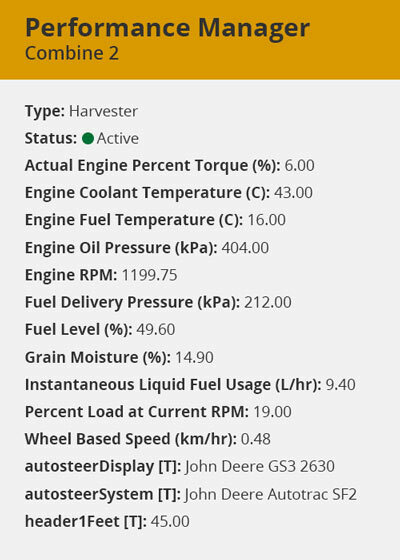 Productivity Maps help you review the overall productivity of your harvest across multiple pieces of machinery. Identify exactly how many acres/hour were harvested by each operator and from each area of the field. Moisture Maps identify the amount of moisture collected from each harvested crop by acre. Identify the fuel performance of each piece of equipment and view where the most fuel was burned in your fields. Measure the overall performance of each piece of equipment no matter the make or model so you can decide which equipment operates most efficiently for each type of field operation. Profit Maps integrate application prescriptions, harvest data, commodity costs, product costs and check-strip data to show you the ROI of your Variable Rate decisions on a zone-by-zone basis. Compare fertilizer costs to revenue generated from yield to fine-tune fertilizer applications next season. 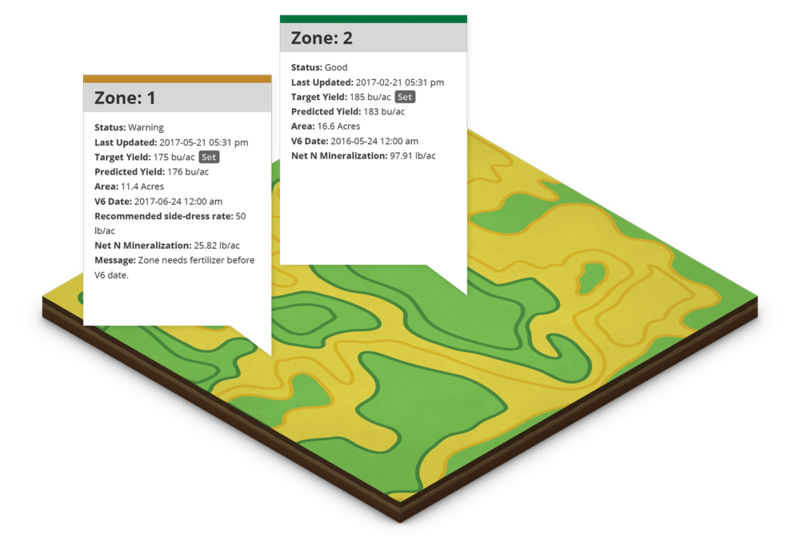 VR Profit Maps show yield-by-zone VR compared to the yield-by-zone conventional application. This valuable agronomic information helps you fine-tune future fertilizer applications based on the success of past application decisions. Zone Maps are derived from imagery and historical records to identify high and low performing areas of your fields. These maps are used to create Variable Rate prescriptions and help you manage input requirements based on your individual yield goals for each zone. Powered by Daily Satellite Imagery, Crop Health Maps depict a natural progression of the vegetative health of your crops and provide a consistent view of your fields from planting to harvest. 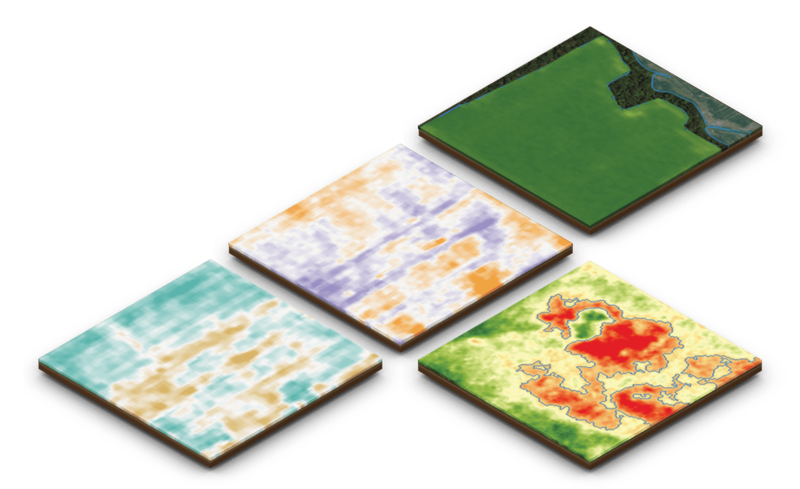 Elevation Maps identify moisture profiles and yield capacity of different zones in the field to enhance zone creation. When you understand the yield potential of each zone, you can increase the ability to apply the right rate to the right place in the field. 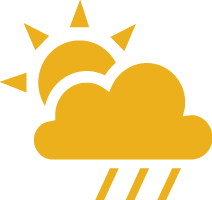 Make better decisions with weather information directly from your fields and the world’s most accurate forecasts. Turnkey, water-focused decision support tool provides real-time, accurate moisture data to help increase yield and input efficiency. 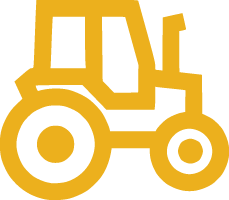 Improve your operational efficiency with a fleet management system that’s compatible with nearly every make and model of equipment. A powerful new system to monitor real-time equipment data as jobs are completed. Images are for illustration purposes only. Actual product may vary due to product enhancement. 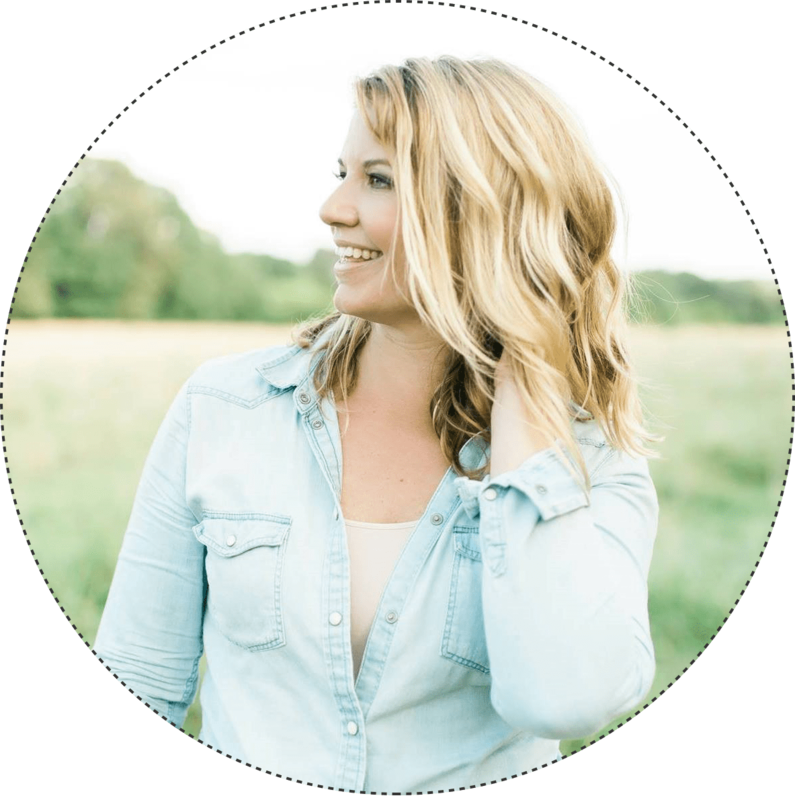 Simplify your operational planning and record keeping with a system you can take anywhere. Understand how your farm stacks up and compare the performance of equipment and seed varieties within your region. Make informed decisions based on accurate predictions for crop growth, pests, nitrogen and yield. Crop growth modeling helps you ensure applications are hitting your crops at the right time. 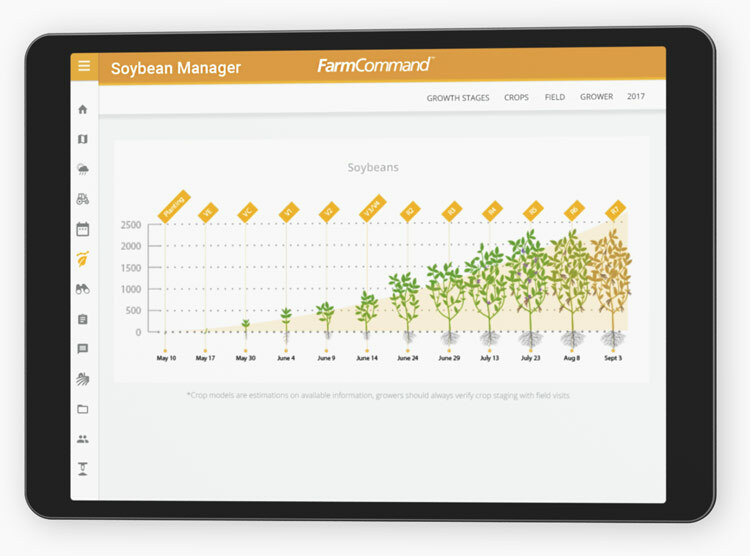 See your current crop growth stages and schedule your operations in advance with predicted dates for future stages. Our pest models utilize field-centric conditions and regional trends to determine when disease and insect risks are high. Receive automatic crop health change notifications and take corrective actions before you lose yield. 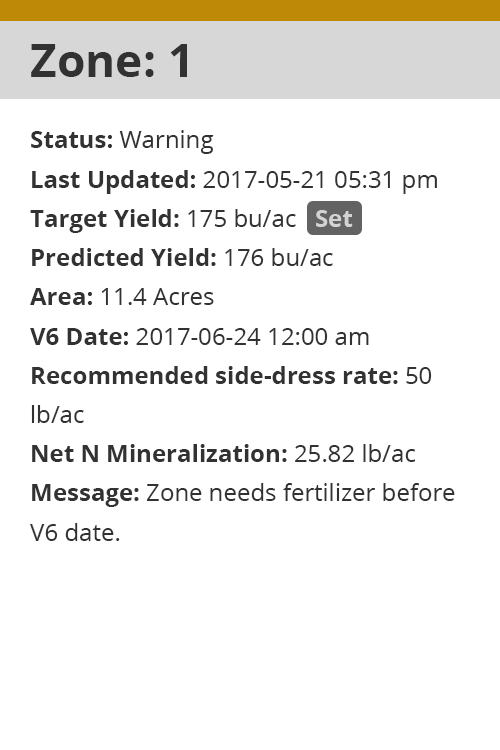 Designed to help you reach your targeted yield goals, our nitrogen models monitor nitrogen levels on a zone-by-zone basis. 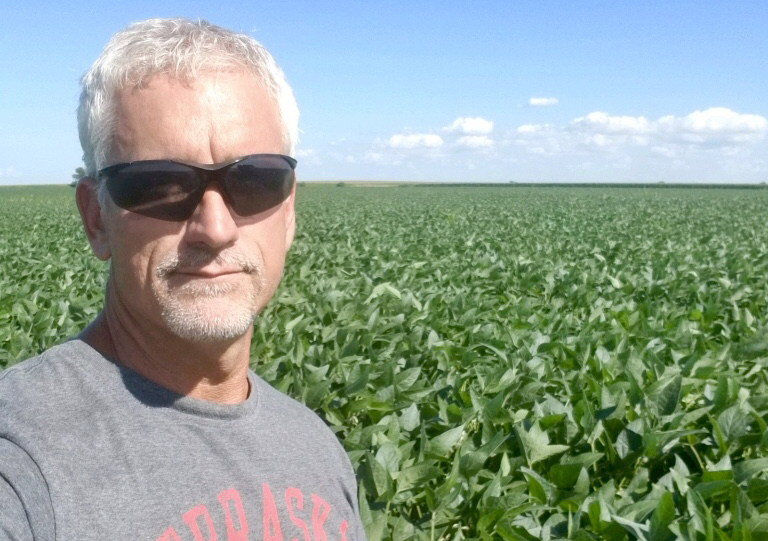 See daily nitrogen levels, plan nitrogen applications and minimize fertilizer loss. 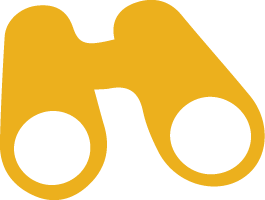 Pinpoint your scouting efforts and get the job done faster with powerful tools you can use in the field. 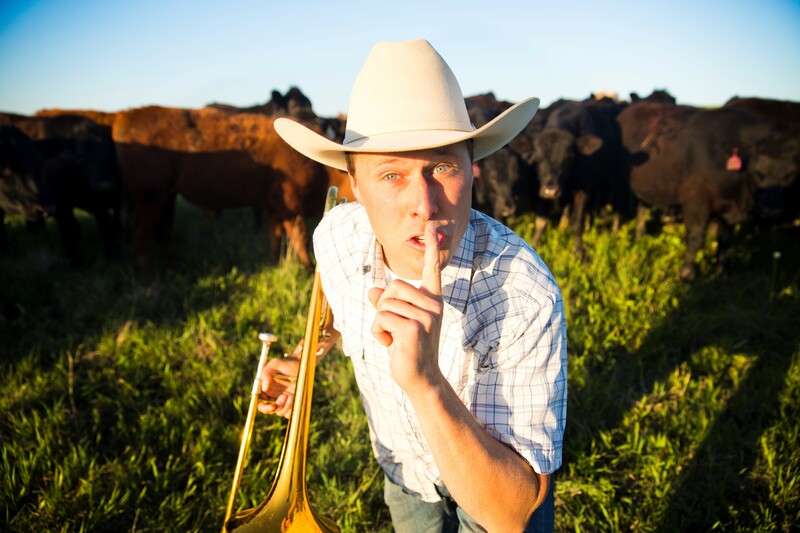 We’ve made solutions that provide value to your farm. We’re helping more farmers in more regions than ever.